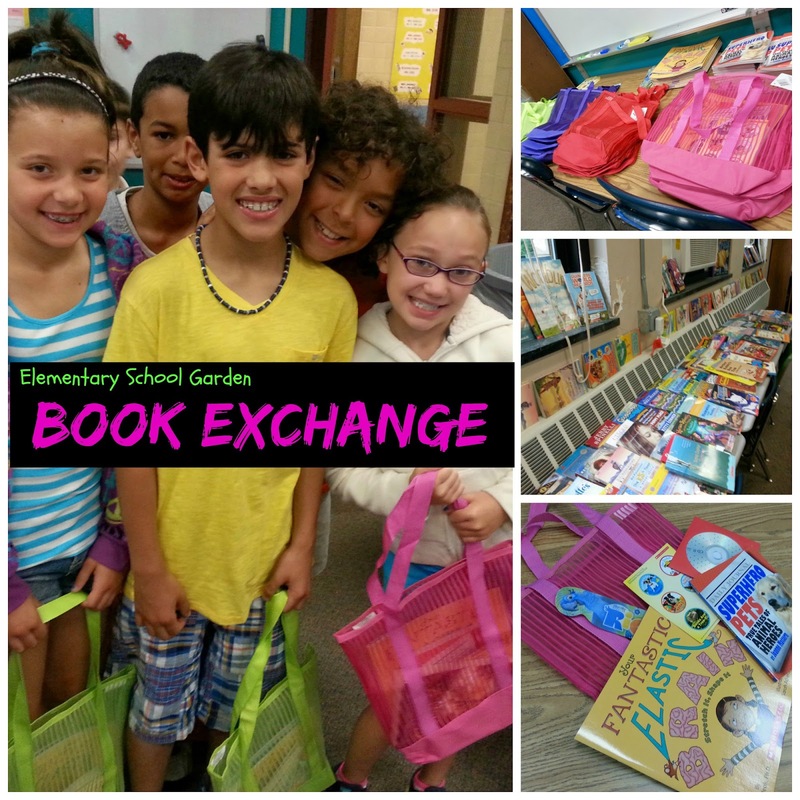 Students celebrated our last day of school with an exciting book exchange. A few weeks ago, I sent home a letter asking for book donations. 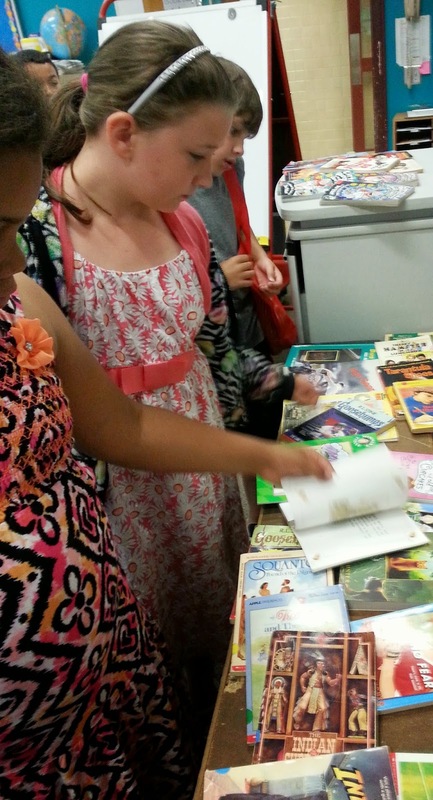 Students brought in old, age appropriate books, that they no longer wanted. I spread them out all around the classroom along the window sills, along the desks, and along the tables. 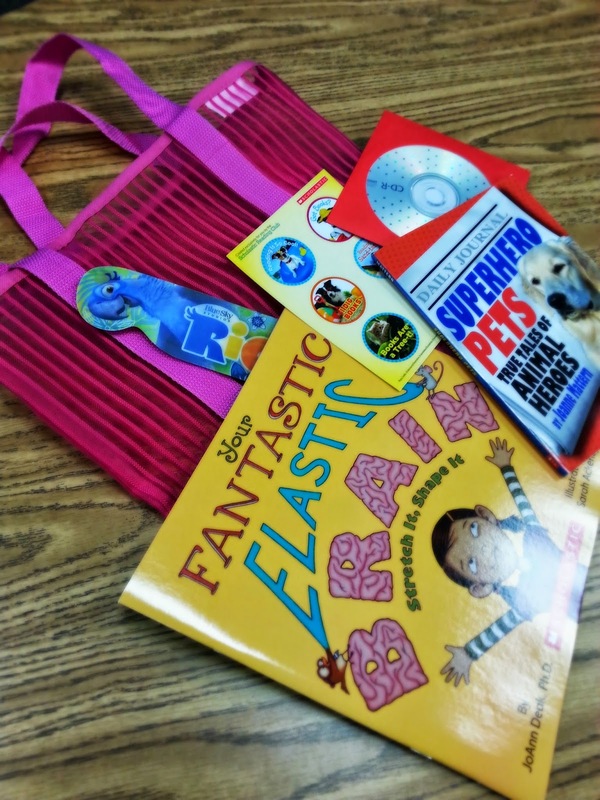 I put together bags for students to use to hold their new summer book collection. I started their collection with two brand new books ($1 books from Scholastic), bookmarks, stickers, and a CD with our class photos. 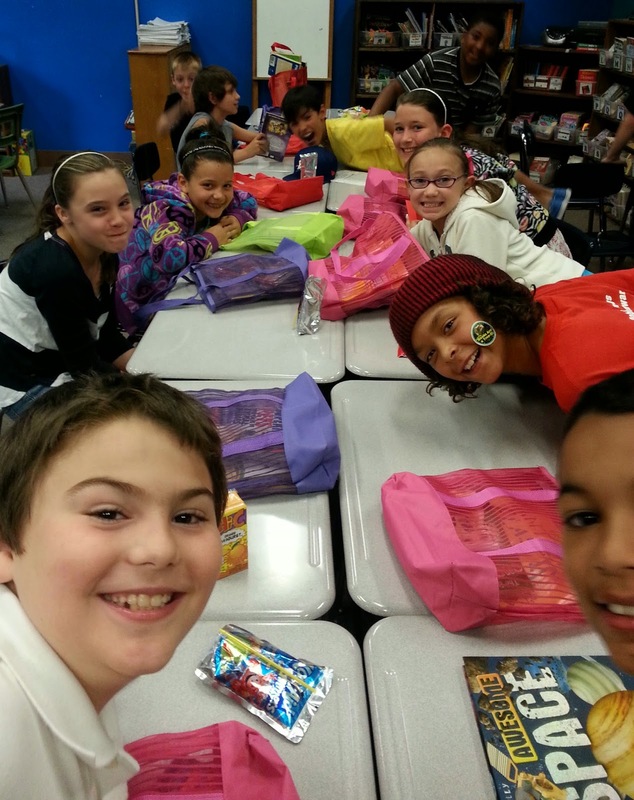 Students lined up and took turns walking around the room and filling their bag with new (to them) books, one at a time. 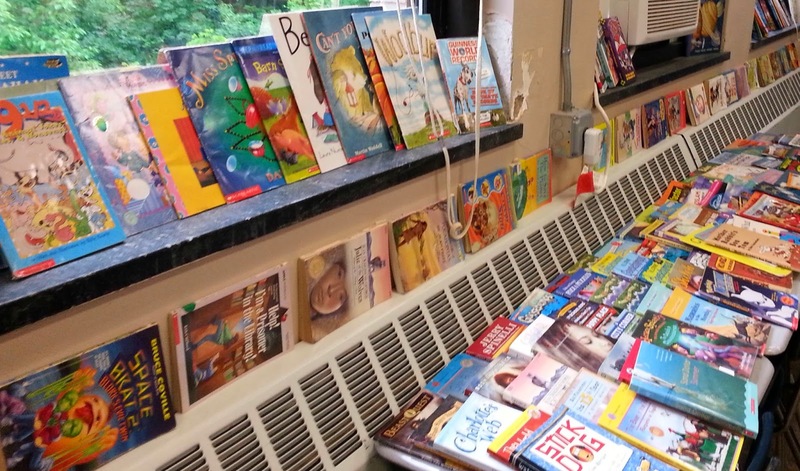 Students were excited to bring their summer book collection home to kick start their summer reading. How do you encourage summer reading? What an awesome book exchange to promote summer reading! I can't get over the amount of books you had available for you students. I bet they were excited. Where did you get those bags? Love this idea! Thank you! The students had a blast. 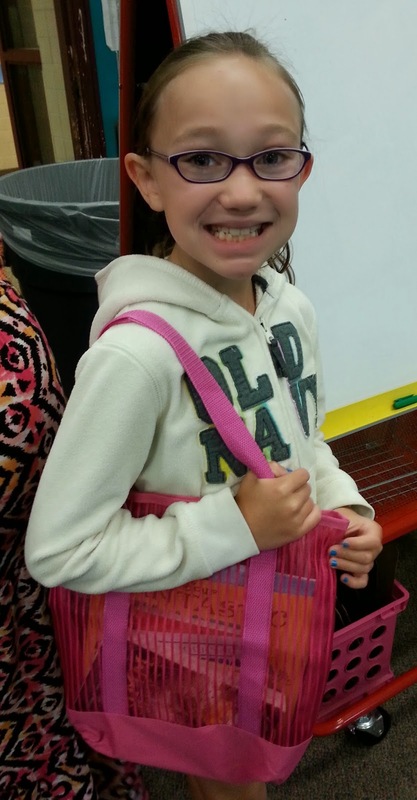 The bags are from Dollar Tree.